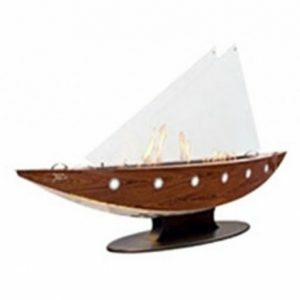 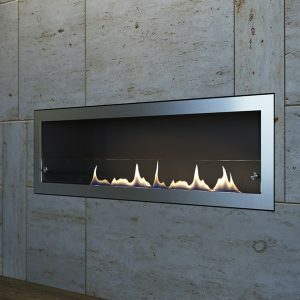 Comfortable flickering flame for the perfectionist. 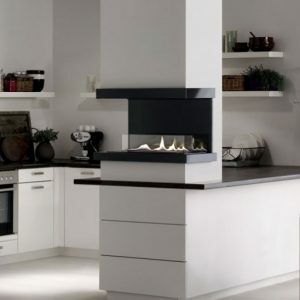 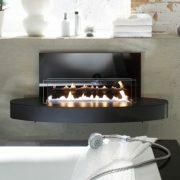 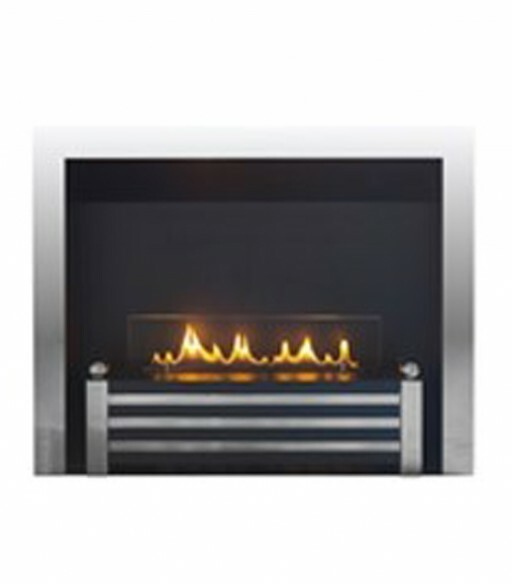 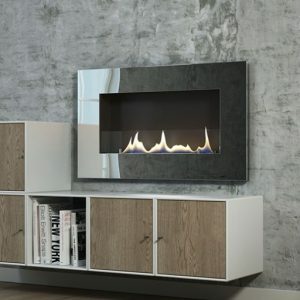 With a similar design to standard inset gas fire, this is set to be a very popular choice on the bio ethanol range. 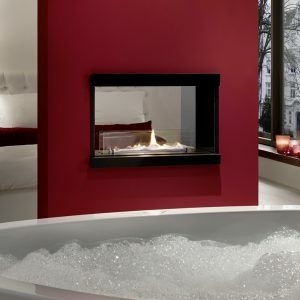 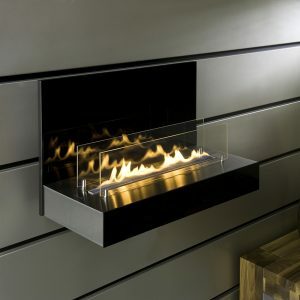 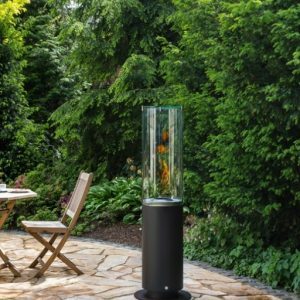 Transform your fireplace into a bio ethanol fireplace and enjoy the flickering flames at a push of a button.